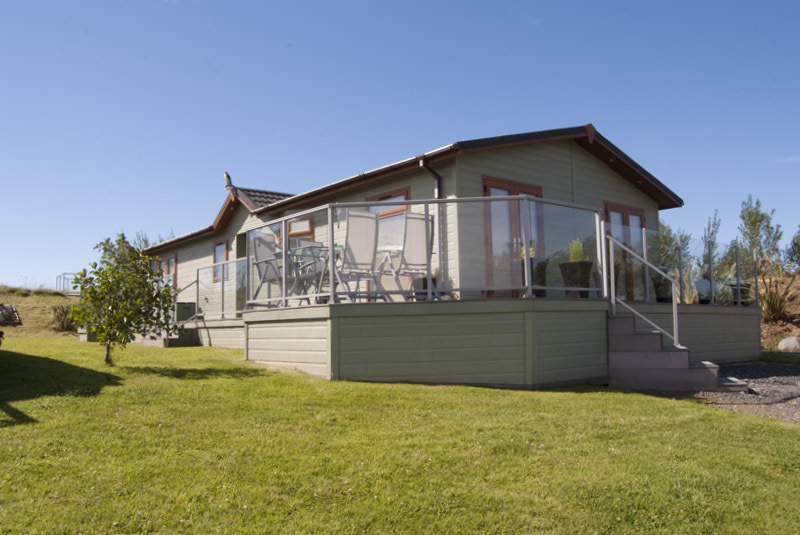 A limited number of pitches for caravans and lodges are available right now. If you'd like to discuss to opportunity to have your own corner of our lovely site click here to go to our contact page or feel free to 'phone us. We can occasionally offer high quality used caravans. We only offer caravans that meet our expectations of quality so we don't see too many! 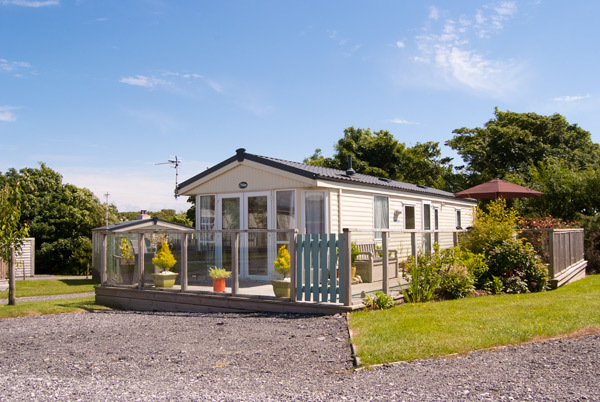 If you would like to check availability please contact us and we can try to find the perfect caravan for you. Dronwy is open from March the 1st to January the 31st each year. Our Launderette Library (left), possibly unique in Wales! We can also offer piped gas and electricty which is billed seperately.